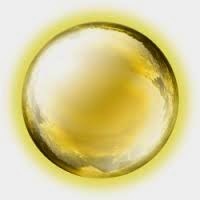 The Jin Dan is a Golden Lightball located in your lower abdomen, just below the navel at the center of the body. No one is born with a Jin Dan. It takes special spiritual Tao practice to deveop the Jin Dan. Please learn about the benefits and practice with me to form and develop your Jin Dan from my radio show. A Tribute To my Spiritual Father and Teacher.